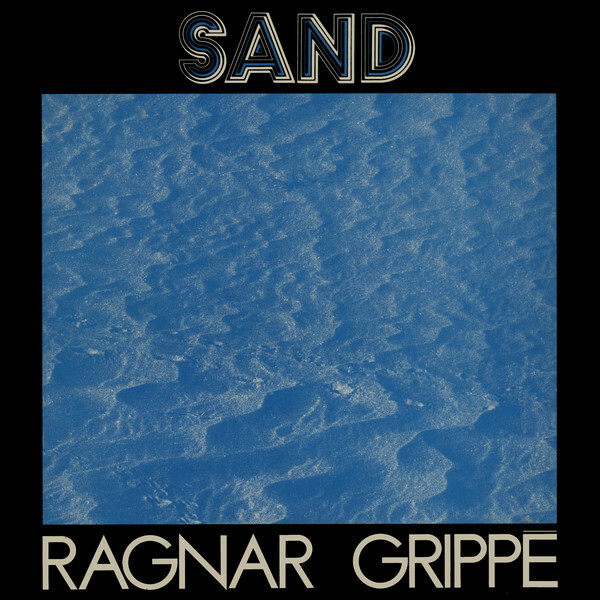 Since its original release in 1977, Ragnar Grippe’s seminal debut album entitled “Sand” has been adorned with immense praise and influenced a myriad of ambient musicians and minimalist composers. Grippe’s unique approach of bonding post-modern classical composition into the tape techniques of musique concrète allowed him to be one of the leading experimental electronic musicians of the late 20th century. "Originally trained as a classical cellist, Grippe had relocated to Paris in the early 70’s to study at the famous Groupe de Recherches Musicales (more commonly known as GRM) founded by musique concrète pioneers Pierre Schaeffer, Pierre Henry and Jacques Poullin. Around the same time, Grippe had struck up a close friendship with French avant-garde minimalist Luc Ferrari. It was under Ferrari’s direction and guidance that the young Grippe started to build a shared experimental music studio, aptly named l’Atelier de la Libération Musicale (ALM), in which Ferrari shared his knowledge and instrumental supplies, thus forging Grippe’s implementation of harmonic tone within the confines of musique concrete. After a brief stint of electronic music study at McGill University in Montreal, Grippe returned to Paris in 1976 to compose with Ferrari at the now fully-realized ALM studio. One of the visiting artists passing through the creative epicenter of the Cité Internationale des Arts during this time was the painter Viswanadhan Velu. Velu’s recent works consisted of various Sand paintings which were to be exhibited at the Galerie Shandar, the avant-garde art gallery and home to the Shandar record label which was the home to minimalist composers Terry Riley, La Monte Young, Cecil Taylor and Charlemagne Palestine. 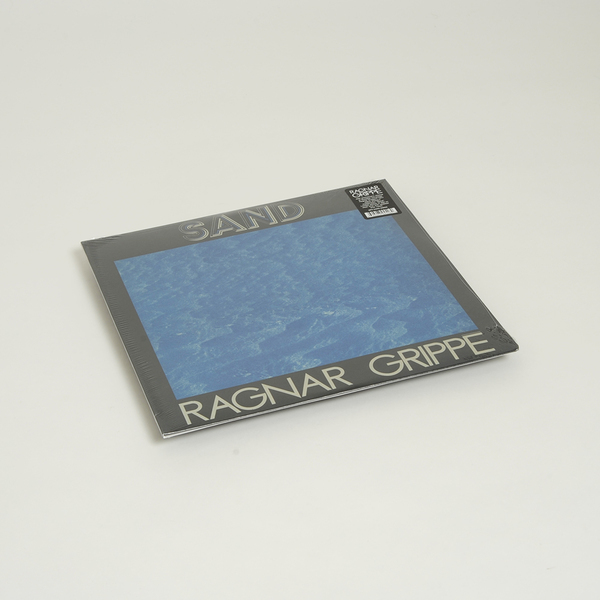 Grippe was asked to compose a composition that was to be played during the Sand painting exhibition and was then to be released on the Shandar imprint in 1977. This release would be the first official album that would start Grippe’s career as a modern avant-garde composer and electronic musician. After a celebrated release, “Sand” has since been out-of-print on its original vinyl format for four decades and original copies fetch high prices amongst minimalist listeners and collectors."